Well. That's something isn't it? Guess where I was last Tuesday? April 12, 2017 to be exact. My daughter had to get married and move to Washington to make it happen, which wasn't exactly what I had in mind when I said it, but here we are. Life is filled with unexpected adventure and plot twists, and I'm learning more embracing-less resisting, as they come my way. The Skagit Valley is about sixty miles north of Seattle and roughly sixty miles south of Vancouver. I've never visited my daughter in April so when we decided to come she suggested we go see the tulips. She'd been following the 'flowers' on Instagram and as it happens we were going to be in the Evergreen State peak week. We also studied the weather the week before because the weather!! Tuesday looked like our best bet (aka no rain until late day) so we made a plan for Tuesday. That plan included a stop at her local donut shop because donuts are Daughter2's love language and we had a two hour car ride ahead of us. Seattle is a little bit like Atlanta in that you plan your life around the traffic. We got on the road at 8:30 and were in the Valley a little before 11. Easy peasy. It pays to plan. Usually. 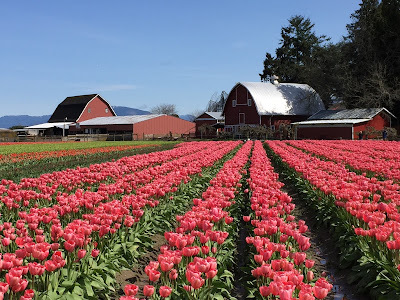 You pass fields of tulips once you're in the area, which you can't miss if you're looking out the window, but there are also a couple of well known farms and we opted for one of those called Tulip Town. We navigated the parking and paid a small entry fee to go inside. Which is really outside, but whatever. There's a small shop, tulips for sale by the bulb, bunch, or pot, and a cafe. 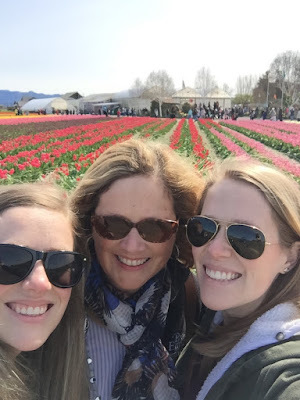 We did not eat in the cafe because we wanted to spend all our time in the tulips and be back on the road before Seattle late afternoon rush hour. We spent a couple of happy hours wandering around the farm, oohing and ahhing and saying 'that's my favorite color'...'no that's my favorite color'...long story short-they're ALL my favorite color. 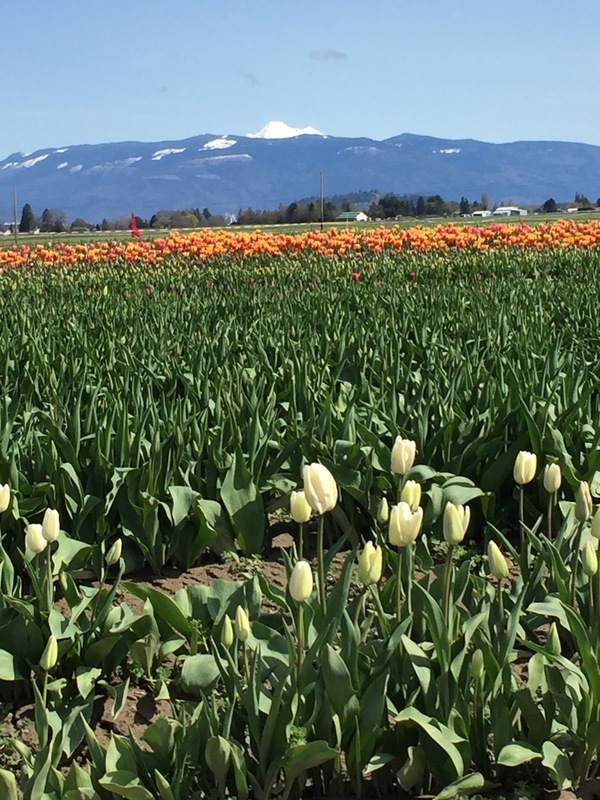 As a bonus, the area around the farm is gorgeous, and you wander the fields while the Cascade Mountains and magnificent Mt. Baker look over your shoulder. Mt. Baker is Washington's northernmost volcano, and one of the snowiest places on earth. We were thankful to be there on a sunny day as the fields were still quite muddy from all the recent rains. Also, we visited on a weekday so it wasn't too crowded. I imagine the weekends tell a different story, and we did have some traffic coming through town which I'm sure amps up on Saturdays. Is there anything so lovely as a tulip? And if you want a truly perfect day, bring your favorite people. Fields of tulips! How utterly breathtaking. In Oceanside/Carlsbad, CA, an annual "Field of Color" takes place March-May (? ), and we have viewed it several times. Calendula bulbs burst in stripes of all colors. Amazing. Oh, my goodness, I'll have to ask my SIL if she has ever been as she lives in Tacoma and I've never heard her mention it. What beauty! Oh how gorgeous...LOVE tulips! What a fun day that must have been. Glad you were able to go and enjoy it! 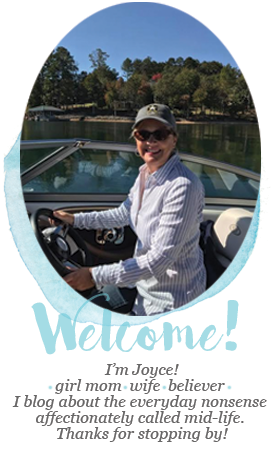 I would love to visit there, Joyce! I adore tulips! Almost more beauty that one can possible take in, huh? Sure sounds like you gals had a remarkable time! Everywhere you look is beauty - God's natural beauty and the two beauties you created. So glad you got to share this with your favorite people. What a double blessing. Oh, what very gorgeous photos! 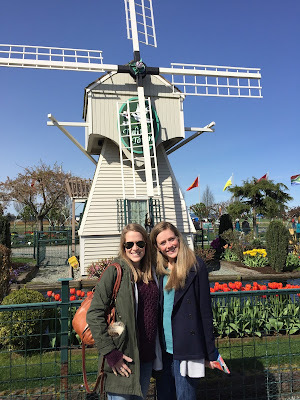 My sister lives near Seattle and I have never yet been to visit her there. I should plan an April trip sometime! 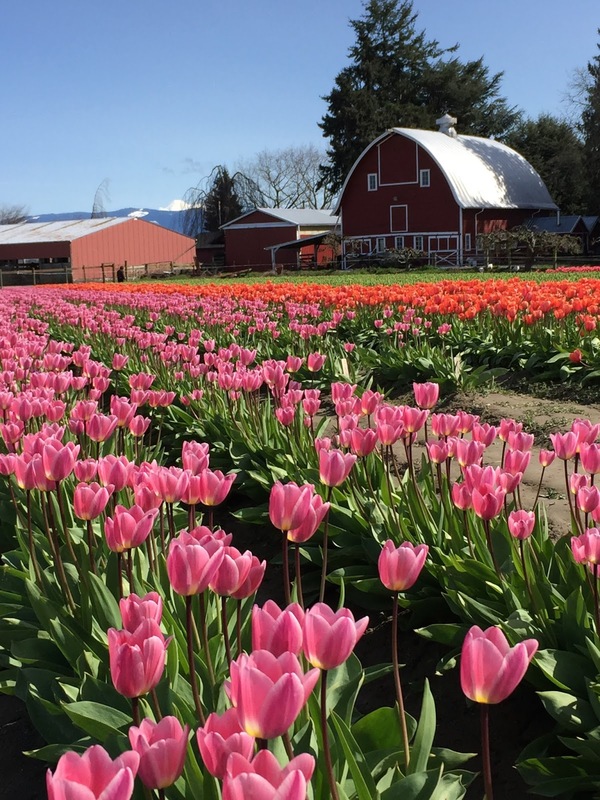 We live about 30 minutes south of the Skagit Valley and usually go to the tulip fields every Spring. But with the weather being so bad and Easter being so early we just didn't make it this year. It's one of our favorite places though! So glad you could finally make it! 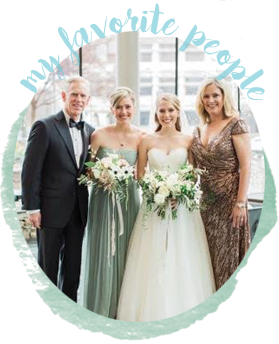 beautiful photos - what a wonderful day with your girls!! 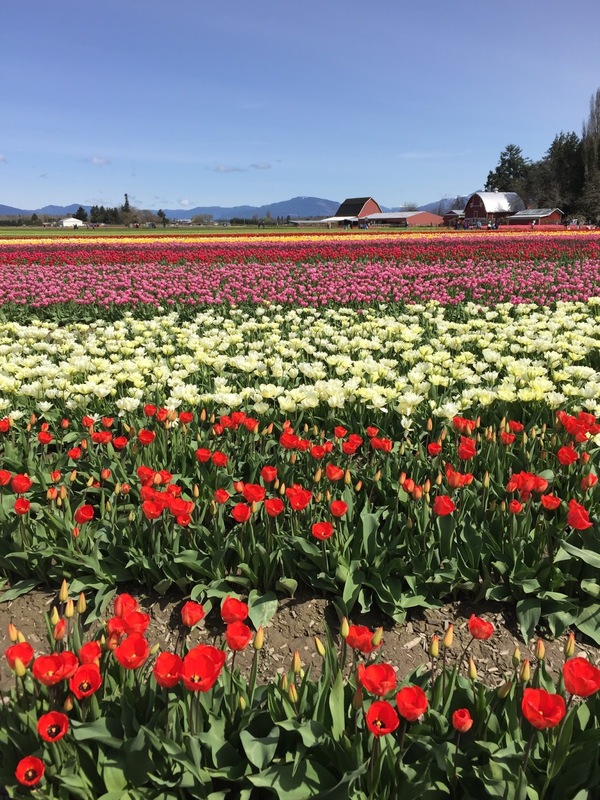 The fields in flowers in Washington are just gorgeous year round. So nice you got to see these. I love how life twists and turns and puts you exactly where you are supposed to be, no matter how you got there! What an absolutely wonderful experience you had. Tulips are beautiful and I like them best growing in the outdoors rather than picked and stuck in a vase. They must have been breathtaking in all those waves of color in the fields. So happy for you and the girls to share that experience!! Yellow are my favorite. Those fields are lovely. I've never been to a tulip field but the fields in Carlsbad San Diego where they have the Ranunculus are amazing. What a great day with your girls! So glad you made it to Skagit Tulip Festival. 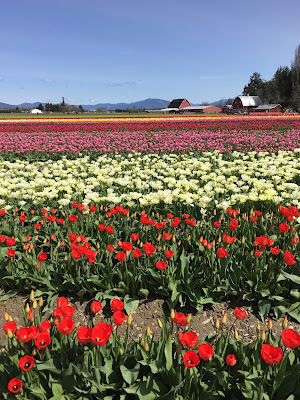 Daughter and I went today and turned around and left without tiptoeing through the tulip fields. Everyone in Washington state headed north when the sun came out today. LOL> Too many cars...too many people! 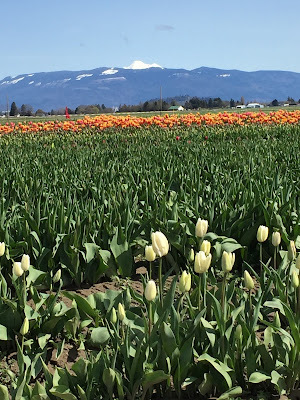 Loved the Skagit Tulip Festival - can't wait to go back to Washington so I can enjoy it every year. 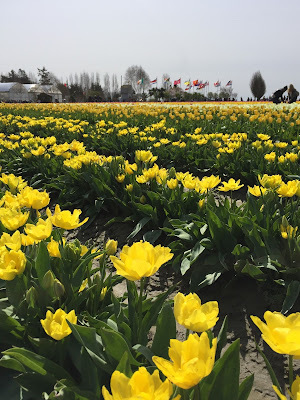 If you visit again, I'd recommend Roozengaarde over Tulip Town - we visited both and found the latter to be beautifully laid out - so many lovely settings for photos. Just gorgeous! If I ever get that far out West, I would love to visit there!